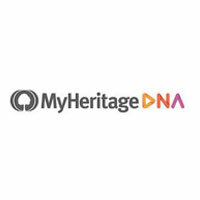 MyHeritage is an ancestry DNA testing company with a genealogical component. It provides its users with detailed information about their past and genetic makeup. There’s a lot of confusion when it comes to its pricing policy, however, leading people to believe it’s a non-profit organization. 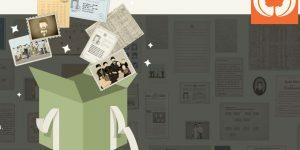 Learn all about MyHeritage prices in our latest post. 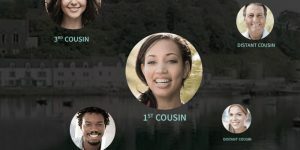 AncestryDNA is a branch of Ancestry.com LLC, the biggest genealogical conglomerate in the world. 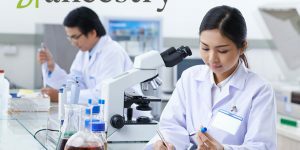 It was launched to provide a genetic component to the father company’s already all-encompassing genealogical research. If you’re interested in demystifying your ancestral origins up to a thousand years in the past, check out our latest blog post. 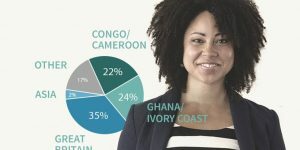 AncestryDNA offers an impressive set of features incorporated into its genetic ancestry test. Its parent company provides more than 16 billion genealogical records to complement your genetic exploration. Read our latest post to find out everything about the accuracy coefficient of the test provided by the oldest genealogical conglomerate on the market. 23andMe is one of the most popular ancestry DNA testing services in the world. It’s also one of the best in the field, offering a health-related genetic report on top of results showing your genetic origins. Read our latest blog post to learn all about the service provided by the company and whether the final report justifies the pricing policy. Once you decide to explore your genetic origins and connect with unknown relatives, you definitely don’t want to wait too long to get your final results. MyHeritage is an ancestry DNA testing company with one of the fastest turnaround times on the market. Read our post to learn all about its testing timetable. 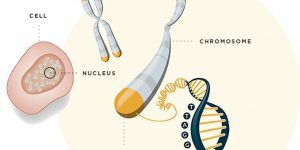 TeloYears is a genetic test designed to accurately measure telomere length in order to determine the cellular age encoded in your genome. The test was developed by Telomere Diagnostics Inc, one of the top-tier companies in the field. Read our blog post to learn all about the test’s accuracy and overall reliability of the results. What Can AncestryDNA Tell You? AncestryDNA offers the best way of lifting the shroud from your historical ancestry and identifying genetic relatives you never knew existed. It features a convenient package of genetic testing and genealogical research, providing the best ancestry service on the market. 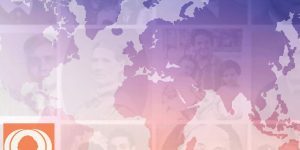 Read our new post to find out what to expect from AncestryDNA. 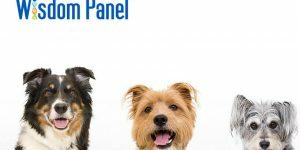 Wisdom Panel 4.0 is the latest version of the popular canine DNA test designed for private owners, vets, and breeders. It’ll uncover all the secrets hidden in your dog’s DNA and provide you with valuable information about its genetic makeup and certain health risks. Read our post to learn all about the latest iteration of this Wisdom Panel test. 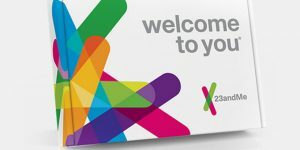 23andMe offers one of the most reliable and accurate direct-to-customer ancestry services available to the general public. On top of ethnic estimates and haplogroup mapping, it also provides its users with a comprehensive health portion of the results. 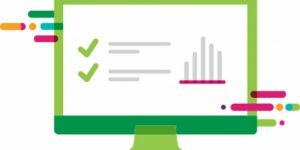 Read our latest post to familiarize yourself with the service and learn about its accuracy percentages.